On a sunny, fun-filled day in The Swamp, Feleipe Franks concludes the 2019 spring with another impressive showing as the Gators offense put up fireworks for the fans. 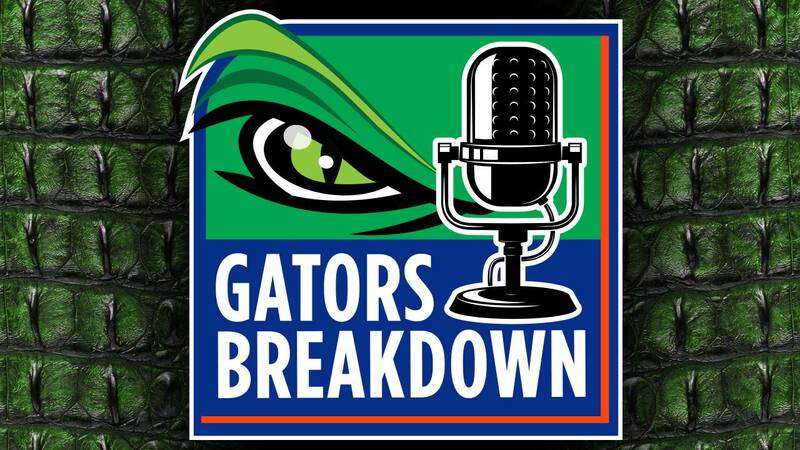 David Waters is joined by Will Miles to take a look back at The Orange and Blue Debut and what to take away from the offensive explosion. Also, Jaheim Bell commits to the Gators.